Delivery of quality and the best possible result. This has yielded demonstrably lasting contacts and satisfied relations in the past years based on mutual trust. We consider it a challenge to live up to these qualifications. With 25 years of experience in the practice of legal advice and proceedings our office, which is operating nationwide, is happy to oblige businesses, churches, institutions and private individuals. Our starting point is that we only take up those cases which we are good at and which we support. This ensures the deployment of committed lawyers who are well-informed. If you wonder if we can be of assistance, please contact us with no further obligation. 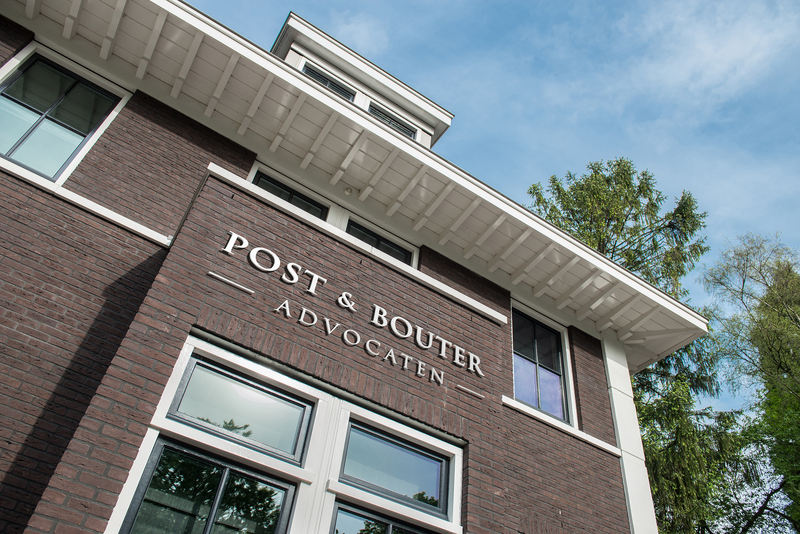 Post & Bouter Lawyers advocate transparency. The first interview at our office is free of charge and non-binding. If you entrust us with a legal question or dispute, we will try to be as transparent as possible. We will keep you informed of the amount of the costs incurred by sending you a monthly invoice. Before we take any legal steps, we will go through them with you. In this way you will know what is happening in your case and the lines of communication are short.